Are you interested in managing your Wikipedia image? 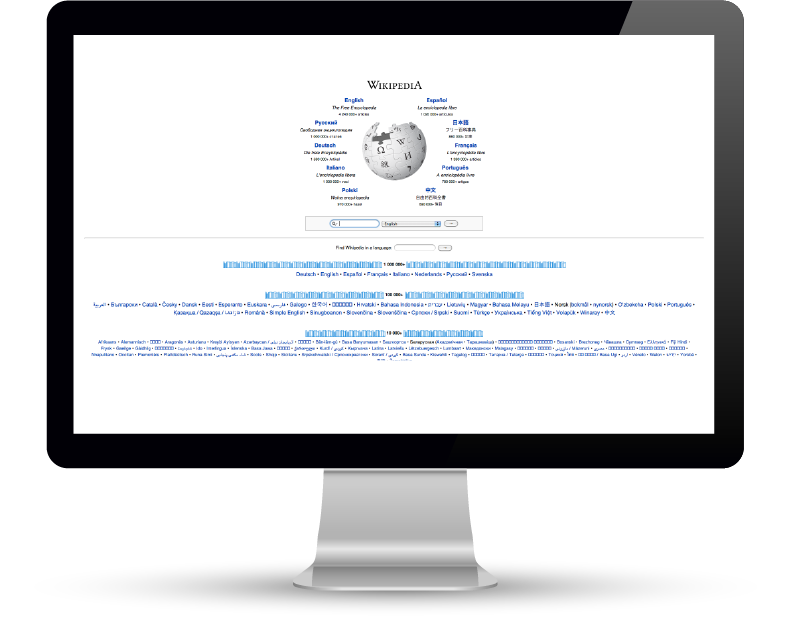 Why is your Wikipedia article so important? And why does it need to be correct?  Wikipedia Page Creation is a service we provide for those of you who would like to create a page on Wikipedia. We will write the article, find references and finally upload it on your behalf. Should any minor problems occur we will also help resolve them as part of the inclusive fee. Before creating your page, we also carry out an in-depth analysis of the planned changes and give you feedback. By doing this it allows us to see if the creation or edit should take place, preventing problems further down the line, this is done free of charge before we agree to work on the article. All jobs are priced according to the amount of time we will spend on them. Wikipedia page management in our eyes is the most important aspect of Wikipedia. Anyone can edit Wikipedia, and with the ongoing decline in the number of editors, your page may remain inaccurate for a long period of time. Checking your page daily can be a time consuming task, and sometimes one daily check isn’t even enough. You can often visit your page and see that a number of changes have been made. The Wikipedia Page Management service we provide ensures that these changes are monitored as soon as they occur. We will then instantly act on this depending on your instructions. All our Wikipedia Page Management techniques and actions are strictly inline with Wikipedia’s editing rules & regulations.